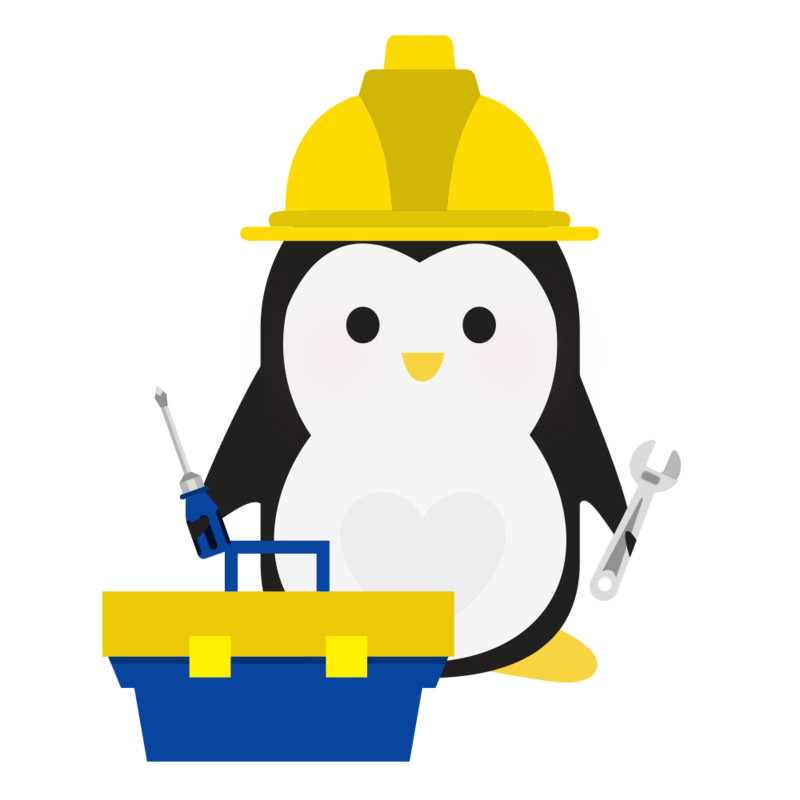 Technical Penguins subscribers can use this page to access all of the exclusive content available to them. We'll keep WordPress and your plugins up-to-date on a monthly basis. We will ensure your site is being comprehensively backed up monthly. Includes access to all our white papers, with members-only recommendations and tips. Includes an email newsletter on topics such as security, updates and website best practices. 10% discount off regular hourly rates for scheduled work performed. 15% discount off regular hourly rates for scheduled work performed. * Free setup only includes the setup of the new tools and services. If you need to migrate information from an existing tool or service (e.g., from a different membership plugin/program), that would incur an additional cost for the work at our (discounted!) hourly rate. 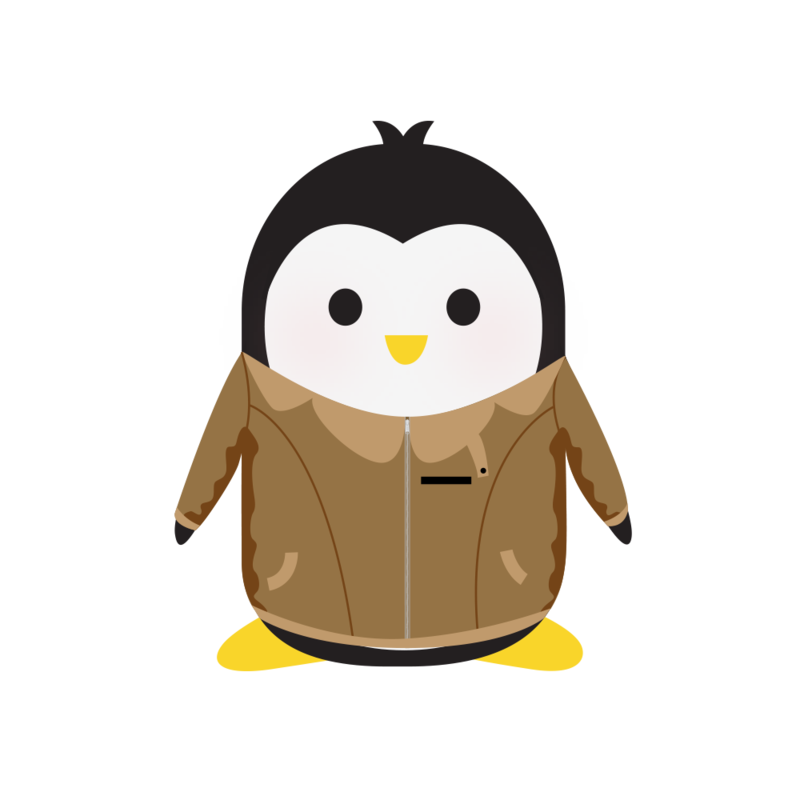 The Penguin Pack is a collection of plugins and services we provide to customers whose websites we manage through our Premium and Penguin Pro subscriptions. You can take advantage of as many of the features listed below as you'd like at no additional cost. 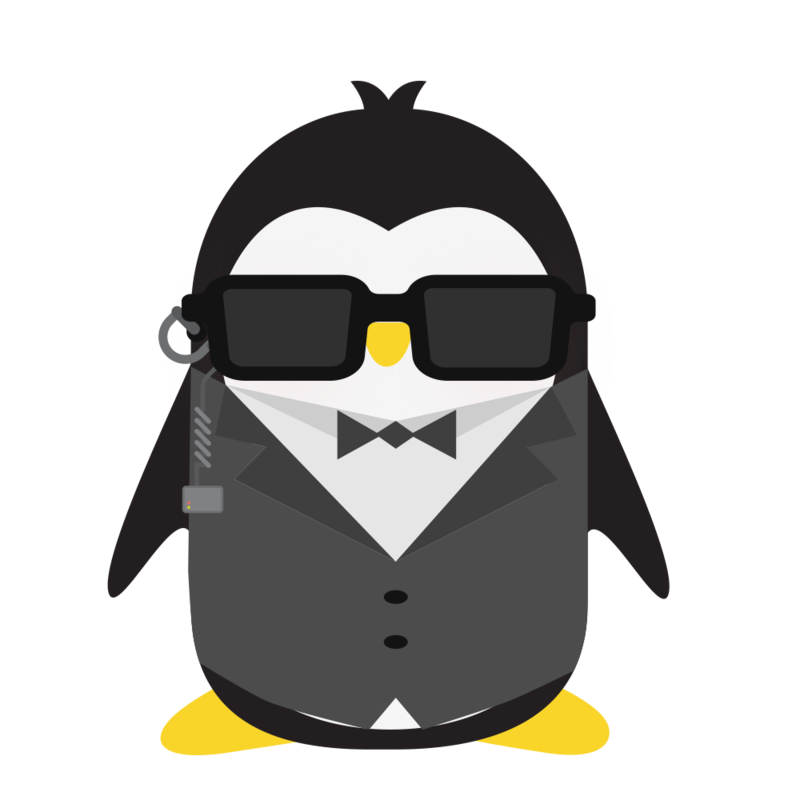 Security: Our security penguins will make sure your site is hardened against brute-force attacks, conduct vulnerability scans, and even provide 2-factor authentication (if you want it), in addition to other protections. 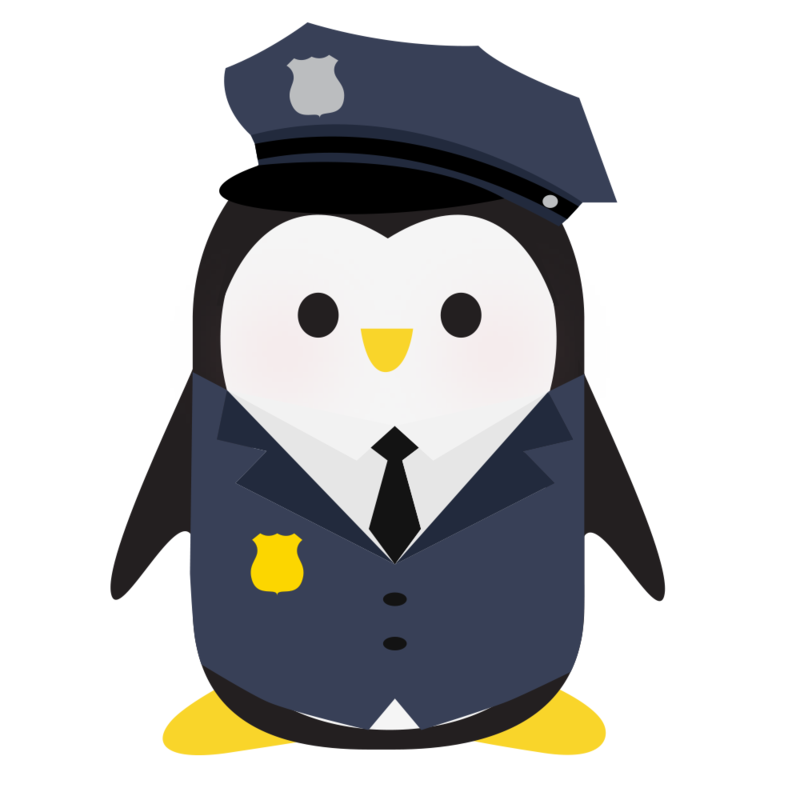 Backup: Our backup penguins never miss a file – they'll make sure everything is safe and secure, once a month. If you use our backup service, we offer free restores. Image optimization: Photography penguin knows that images are important, but they can also be a big hassle in regard to site speed. She'll automatically run optimizations on your images to get them as small as she can (while still maintaining quality). She can also offer suggestions for creation that can help keep sizes and load times down as well. 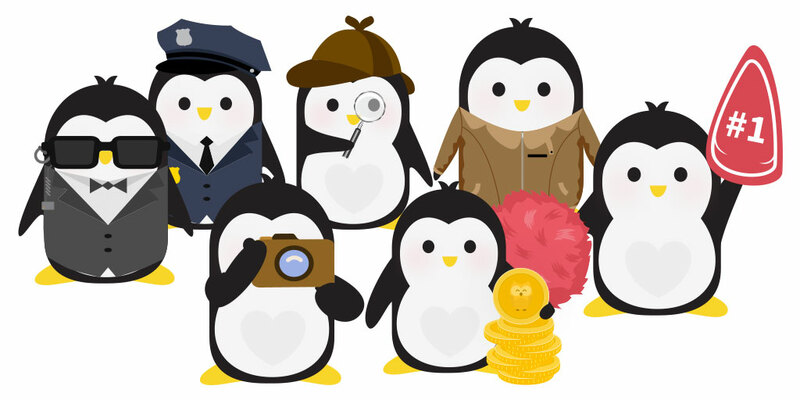 Marketing: Marketing penguin (the one with the coins) knows that you need tools to help guide your customers to your content. He can provide lots of different ways to get people to subscribe to your newsletter and generate leads, as well as provide social sharing options. SEO: SEO penguin (she of the fine hat) knows that getting your content out onto search engines is pivotal. She can analyze your content, customize how titles and descriptions will show up, connect your social accounts, even handle redirects! Others: We've got so many penguins, we can't even list them all here. They can help with membership, contact forms, selling courses, you name it! The Penguin Pack provides a plethora of penguin powers!